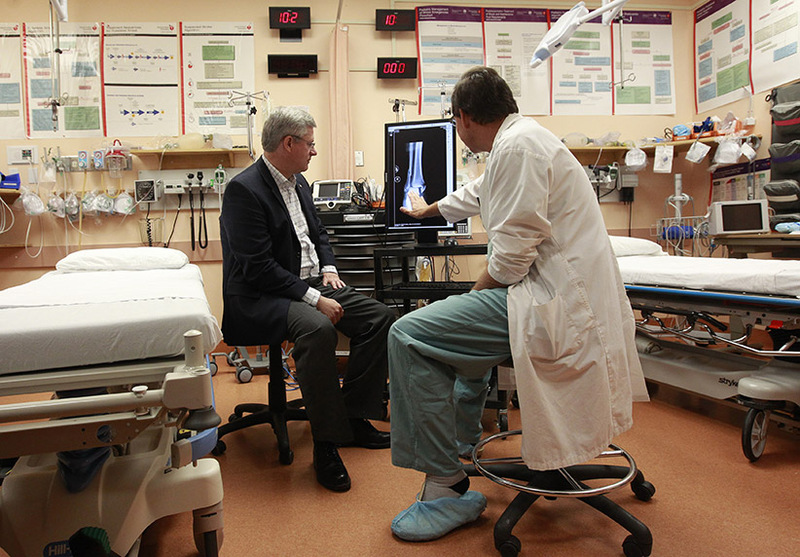 Internal government polls indicate that health care remains the number one concern for Canadians. Click on the following link to become informed about some of the challenges that face the next government, such as the rising price of drugs, and the ability of aging baby boomers to cope with health care costs. Although this project has been reported earlier on this website, it’s nice to see Doctors of BC recognizing its success and the positive impact it has on our community. Let’s hope the program spreads to other rural remote communities in our province. Patients in Princeton and the surrounding area are benefiting from a new partnership that increases access to specialty care for rural patients. Why isn’t public health care being discussed in this election campaign? Put out an alert. Send out a search party. Print a face on the side of a milk carton. Something has to happen to locate the missing campaign debate about health care. It has simply vanished. In its place, pails of pixels are being filled trying to find out why Nigel Wright cut that $90,000 cheque to Mike Duffy. There is endless talk about a recession redux. Child care, pipelines and security issues are all eliciting Kardashian levels of political scrutiny. That’s not a bad thing. But health care has gone as silent as a Chaplin film. “It’s a major missed opportunity for the opposition parties,” Kevin Page told me. The former parliamentary budget officer knows how fundamental this matter is to all levels of government. “Rarely do you have this much public support around an issue, and yet you don’t see it prominently displayed in any party platform,” Page says. He’s right about public support. A recent Abacus poll found 56 per cent of voters aged 45 and over said health care is their top concern. Even 43 per cent of Millennials—those aged 18 to 29—put health care as their No. 1 issue. That’s higher than job creation, taxes, middle-class incomes and the environment. Abacus found issues such as crime and security poll no higher than 11 per cent for all ages. So why the political silence? 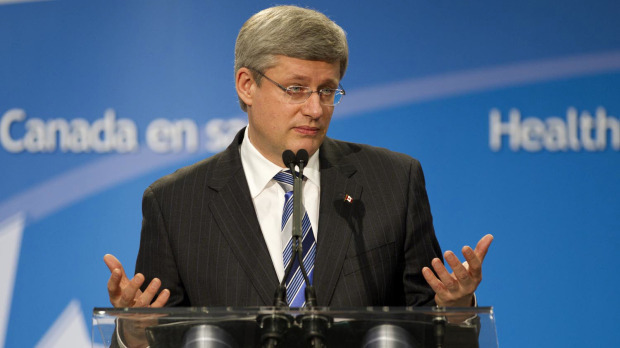 Stephen Harper’s Conservatives likely won’t be receiving an endorsement from the Canadian Medical Association Journal, a prominent medical journal for peer-reviewed clinical research and health policy. The current issue of the CMAJ features a new editorial written by Deputy Editor Dr. Matthew Stanbrook slamming the Harper Conservatives for weakening public health care in Canada. Princeton has been selected as one of two communities in Interior Health for the Community Paramedicine Initiative introduced by BC Emergency Health Services (BCEHS). Paramedics will provide primary care services within their scope of practice to increase access to basic health-care services in non-urgent settings, in partnership with local health-care providers. Click on the following link to see how Ontario’s telehomecare reduces hospital and emergency visits and helps patients with chronic illness live their best possible life at home.